When you’re taking a cruise, most of your experience is going to be dominated by the cruise ship itself. 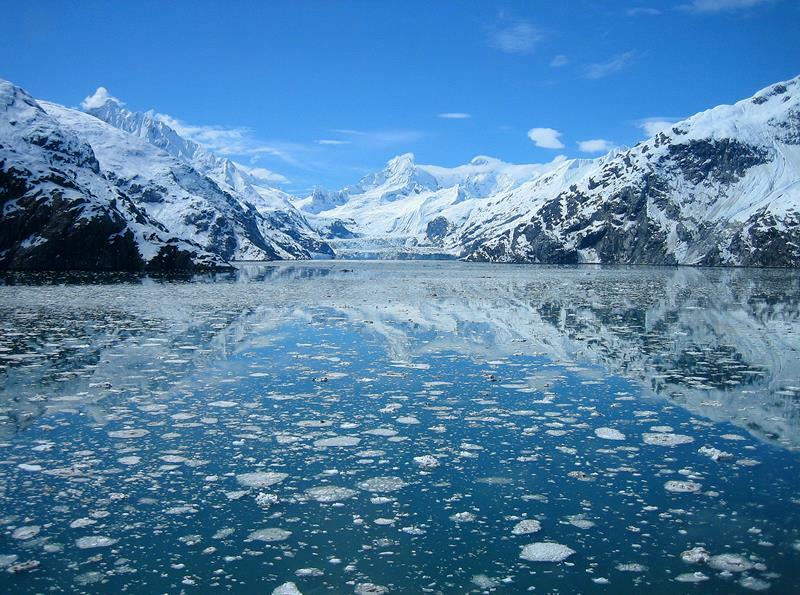 However, getting the most out of your cruising experience isn’t just about booking passage on the right ship; it’s also about finding the right itinerary. If you’re going to be traveling from port to port, then you want to make sure that your cruise ship’s itinerary includes some of the best destinations in the world. That’s why we wanted to share this list with you. It includes the 15 best cruise destinations in the entire world as selected by the cruising experts over at Cruise Critic. 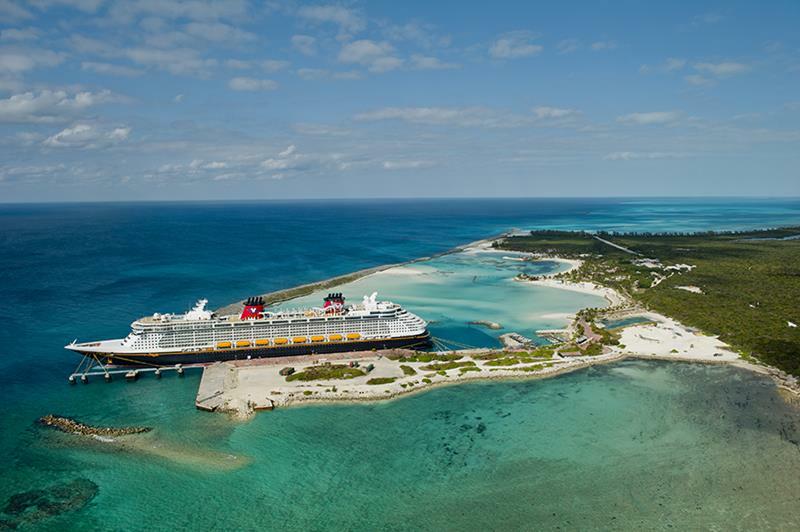 This private island, which is owned and operated by Disney, was ranked as the best private island cruise destination in the world by Cruise Critic. 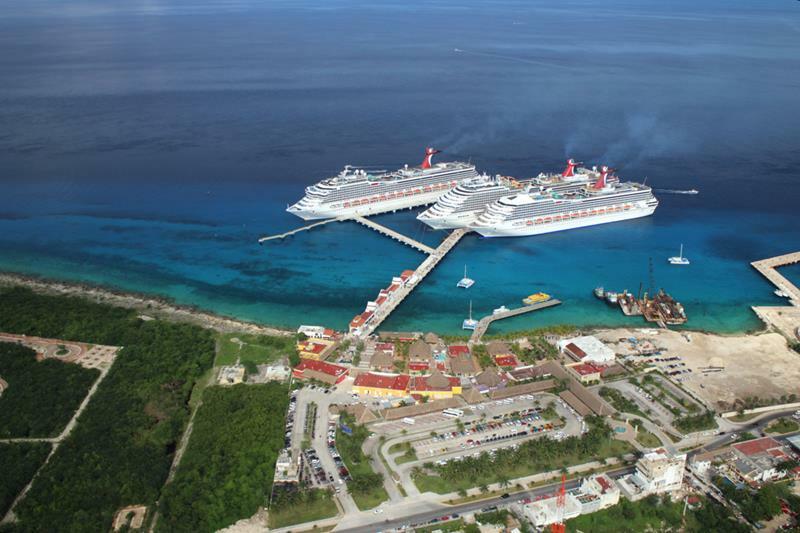 In the Western Caribbean and Riviera Maya there’s one destination that stands head and shoulders about the rest: the always exciting and beautiful Cozumel. Heading out into the Eastern Mediterranean? 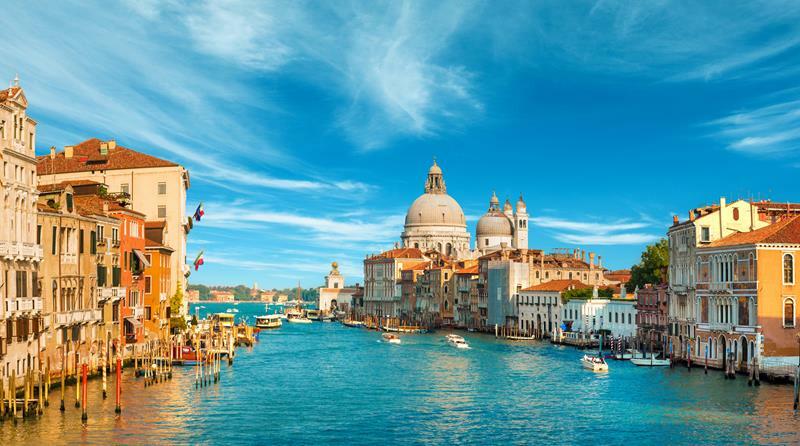 Then make sure your cruise includes a stop in the historic city of Venice. 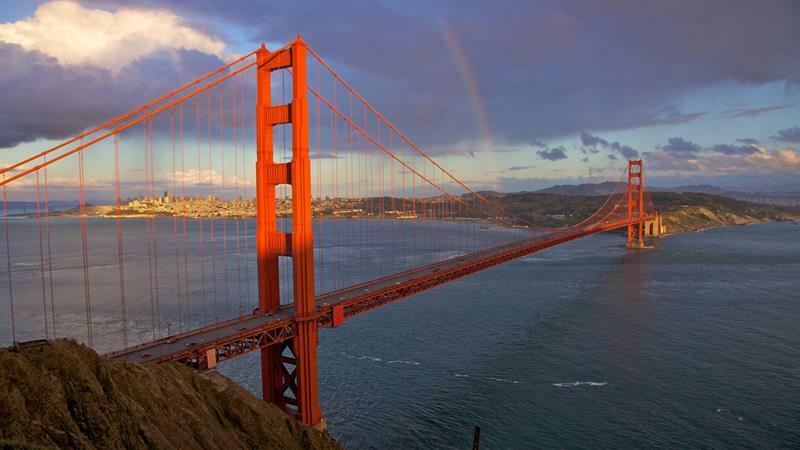 There are beautiful ports of call on both coasts of the United States and Canada, but there’s something about San Francisco that makes it just a bit better than the rest. 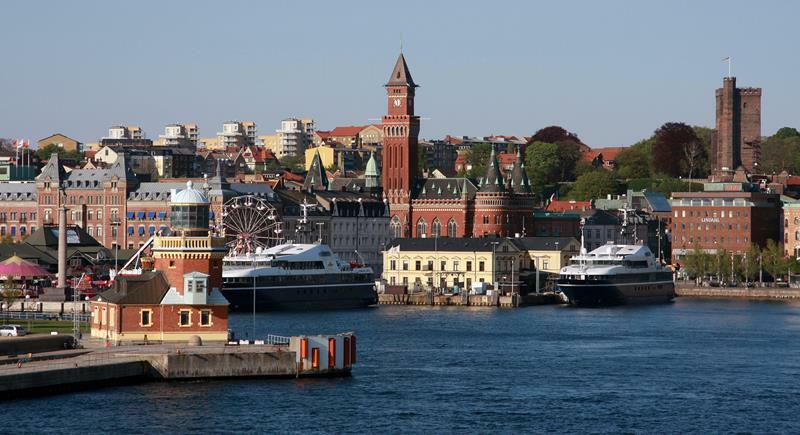 The Baltics offer a unique cruising experience to say the least. 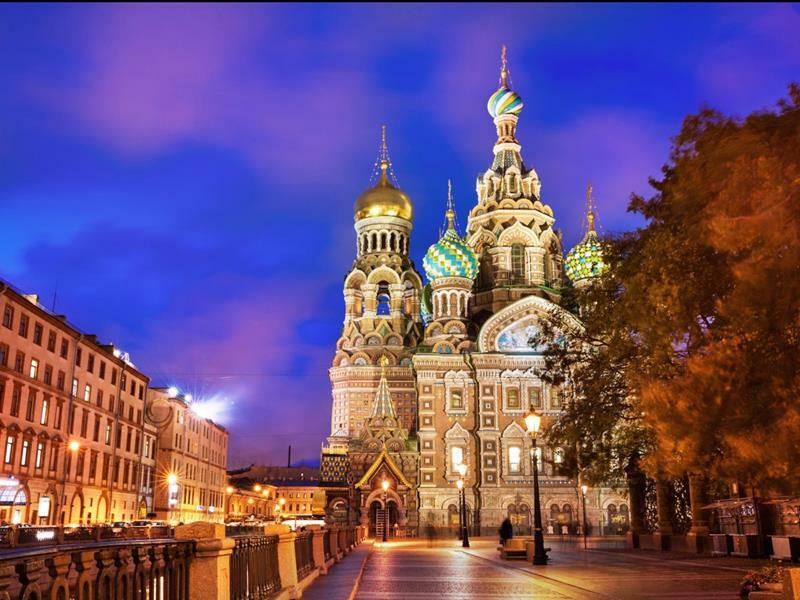 Thankfully, many itineraries here include St. Petersburg, which was rated the best by Cruise Critic. 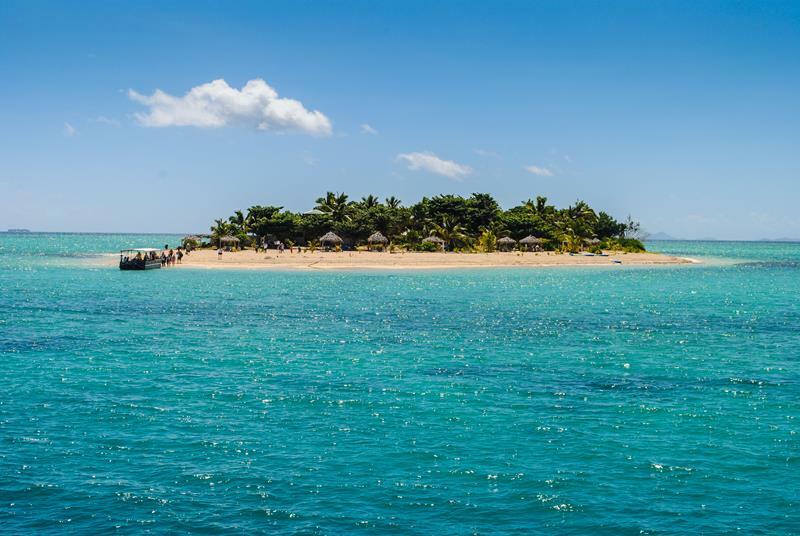 In Asia and South Pacific, Cruise Critic felt quite strongly that the aptly named Mystery Island is the best cruising destination. 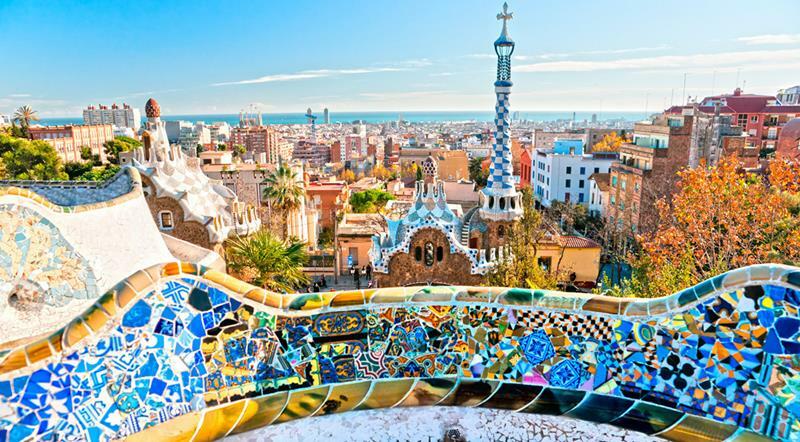 Many want to live that “Med life”, and if that sounds like you, then Barcelona is the destination you want. It was rated the best in the Mediterranean by Cruise Critic. 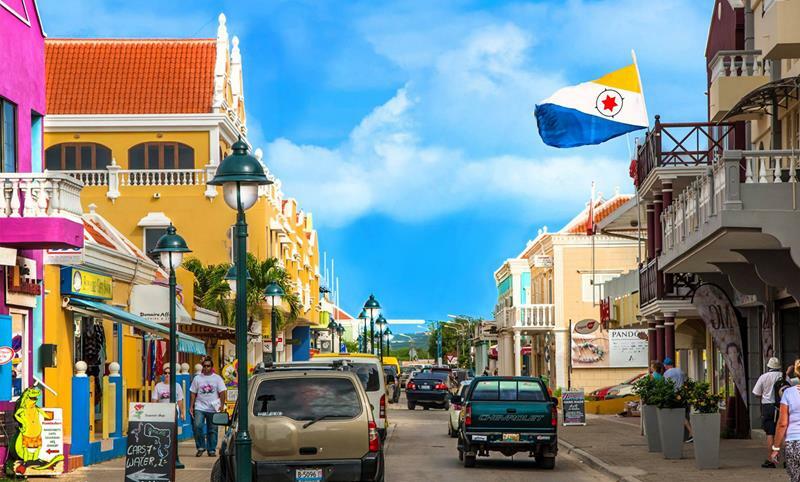 With a lot to choose from in the Southern Caribbean, it might come as a surprise to some that Cruise Critic ranked Bonaire the best. We believe it, though. 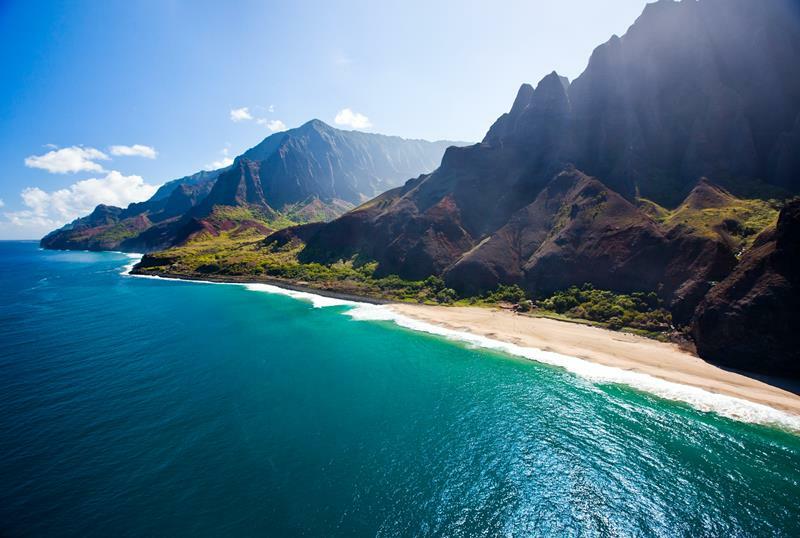 It’s hard to go wrong when you’re cruising to Hawaii, but in the eyes of critics, Kauai is the tops! 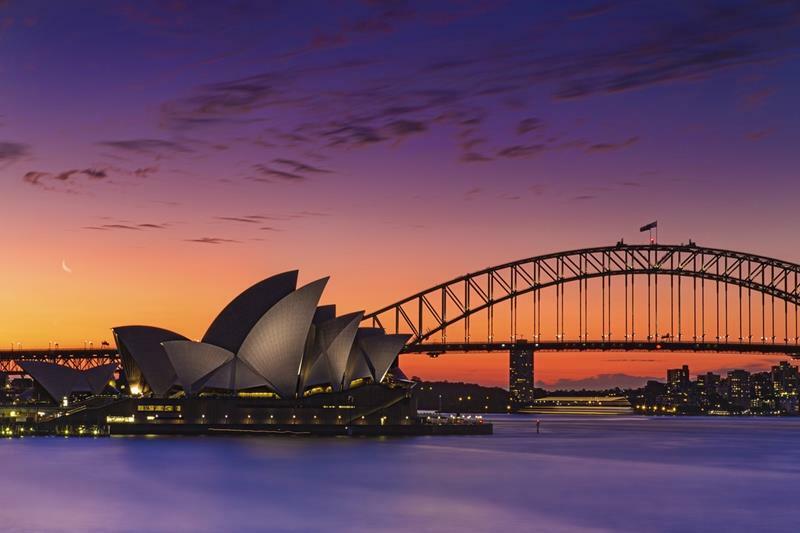 Needless to say, if you’re cruising out to Australia and New Zealand, a trip to Sydney, one of the most beautiful cities in the world, is in order. 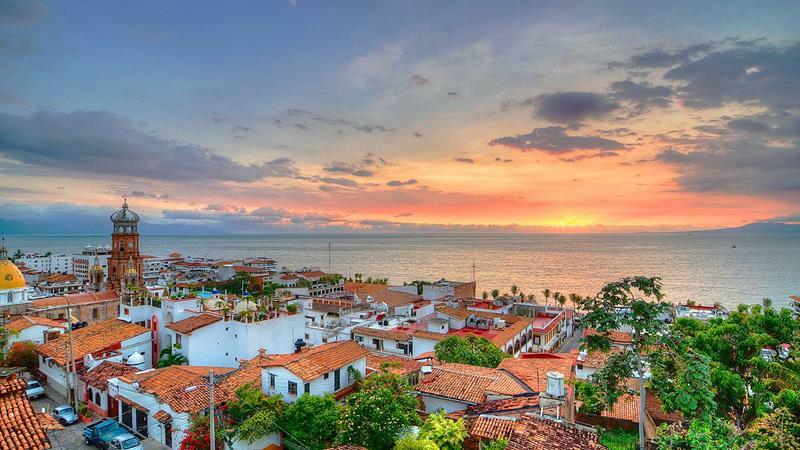 Known for its fun and luxury, it should come as no surprise that Cruise Critic rated Puerto Vallarta as the best cruise destination in the Mexican Riviera and South America. 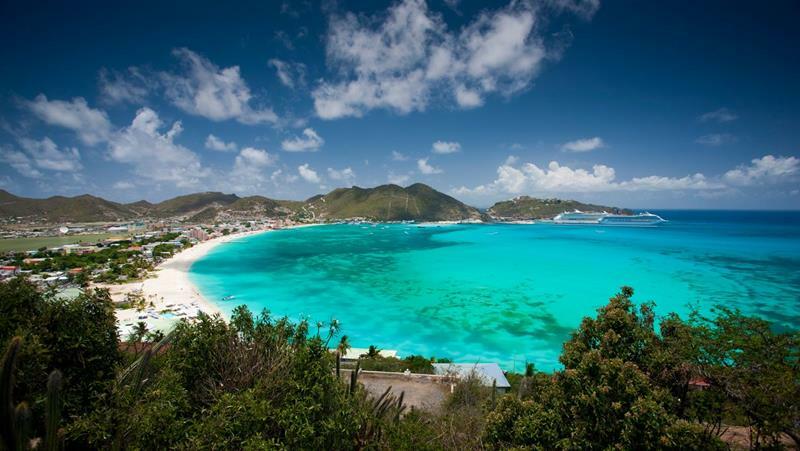 In the Eastern Caribbean, there are too many beautiful destinations to count. However, if you simply must see one, then take Cruise Critic’s advice. St. Maarten is top notch! 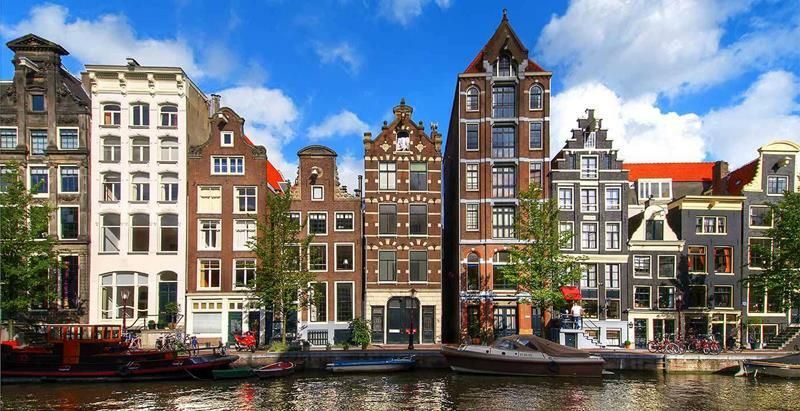 European river cruises are gaining in popularity each and every year. 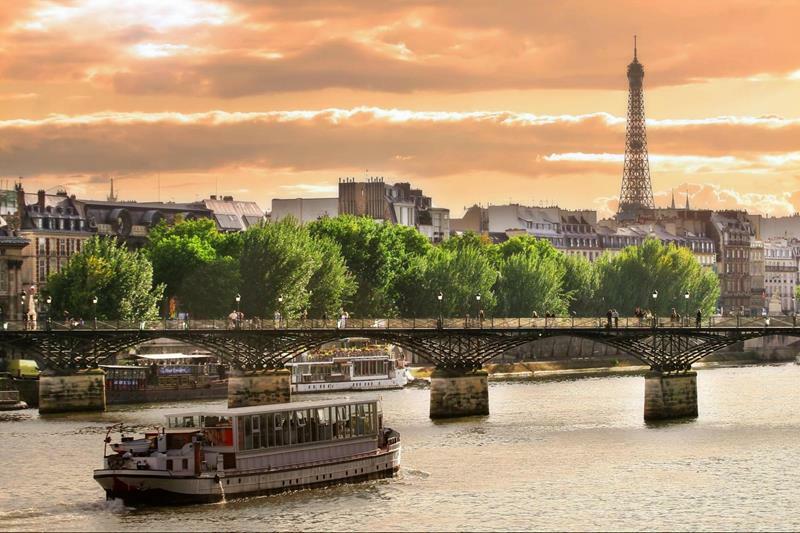 If you’re planning one, then make sure it include a stop in the best destination: Paris!